As locally owned and operated company, Seattle Transportation has become talk of Des Moines. The company is well acknowledged for reliable, great and instant transportation services. With exceptional services, the company has become the transporter for Des Moines. The owner started the company with a reliable limo bus service which pioneered the expansion of limo business in Des Moines. Seattle Transportation Service offers an assortment of transportation services in the city, from family events to corporate events. Our fleets of limousines are elevated in luxury line which includes Lincoln Town cars, Party bus, Land Yacht, super SUVs etc. All the vehicles are well equipped and are driven by trained drivers. On your special day, the wedding day, you surely deserve the best, particularly in terms of transportation and no other car than a shiny and elegant limo complements a bride and a groom. 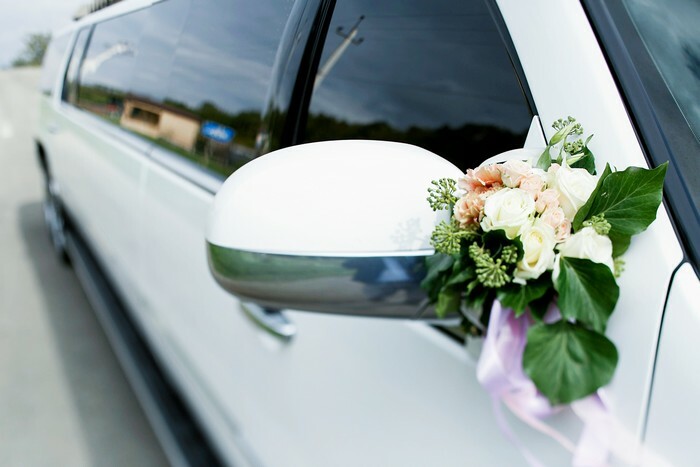 From your wedding to the reception hall, the limo bus services will cradle you in much luxurious and comforting nest and prepare you to dance with your mate. Prom can be the most significant evening of your high school years. Arriving in a new party bus will not only attract your attention, however will also leave you with memories that will last forever. 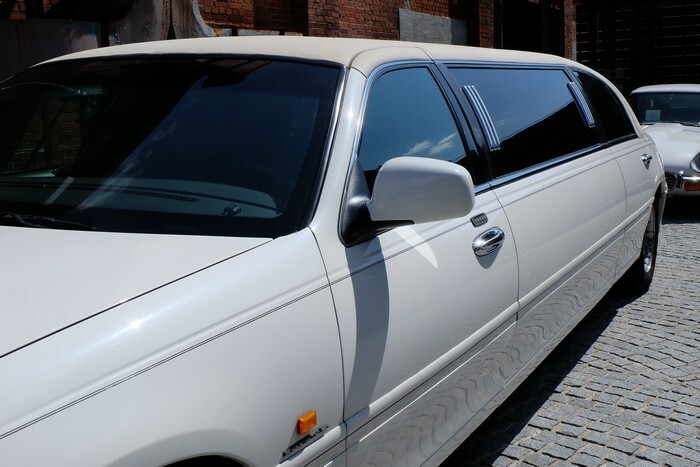 From your arrival to the departure, you can rely in safety of your limo bus services. WHY CHOOSE SEATTLE LIMO BUS IN DES MOINES? Seattle Limo bus services are an exceptional bus service facility which has become a prominent name. The company provides exclusive services to all its customers of Des Moines and meets their needs to great extent.